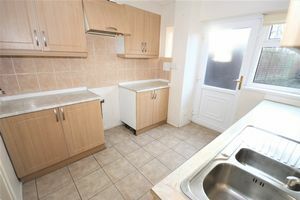 FIRST TIME BUYER OR INVESTMENT OPPORTUNITY! 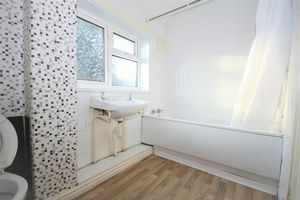 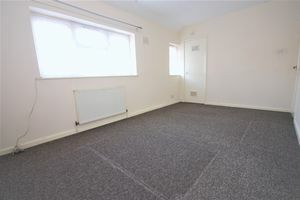 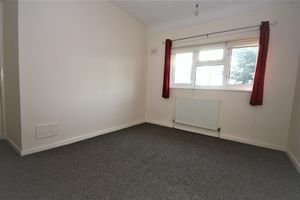 This 2 bedroom end terrace house in a Cul-de-Sac is perfectly quiet liveable but there is scope for some improvements. The property benefits from spacious lounge, gas central heating, large master bedroom, one other good sized bedroom and a good sized front and rear garden. 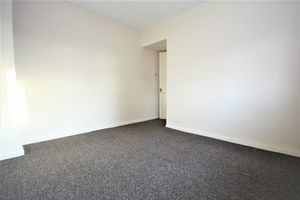 Located close to shops, schools and to a bus route, it is convenient for everything. 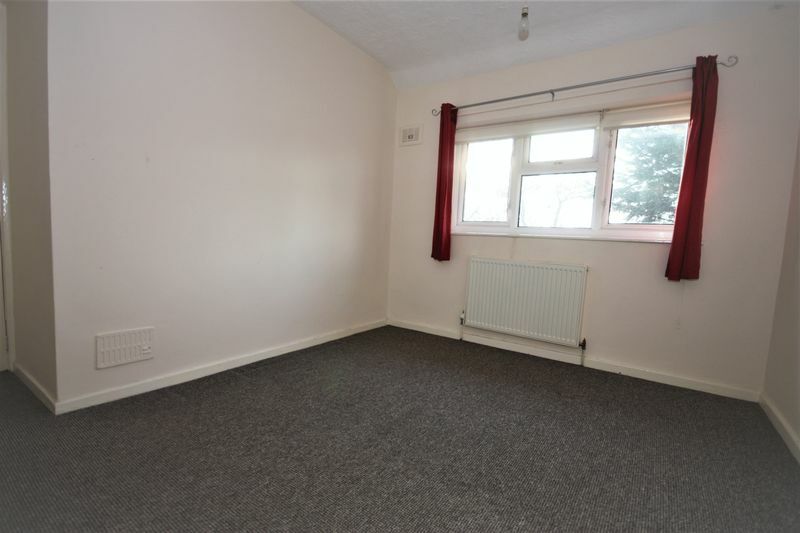 Spacious lounge with large PVC double-glazed window to the front of the property and patio doors opening onto the partially paved rear garden. To the rear of the property is the fully fitted kitchen having a range of fitted wall and base units with complimentary preparation surfaces over, a sink unit and a radiator. 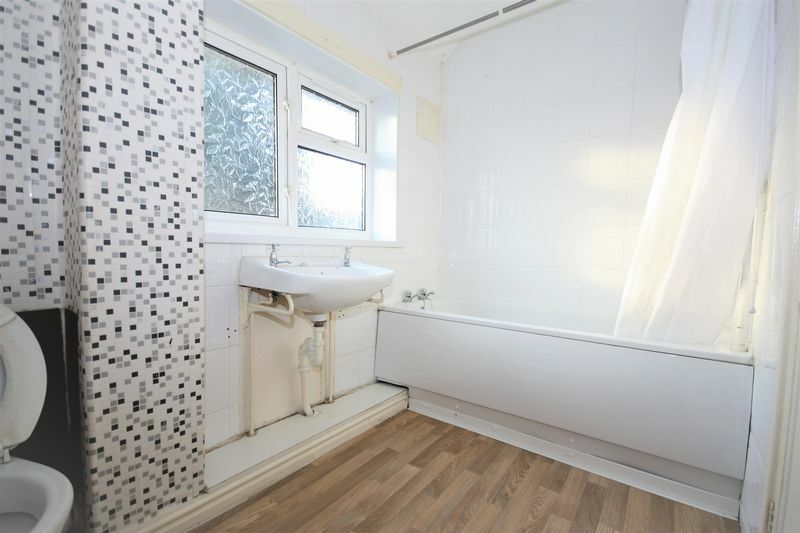 The bathroom comprises bath with overhead shower, sink, toilet and radiator. 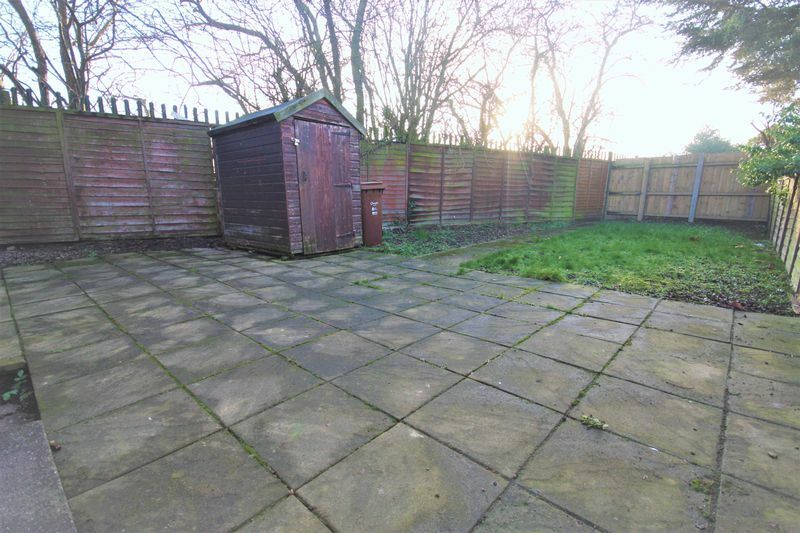 To the rear of the property is a good sized garden, part paved and part lawn.